Engr. 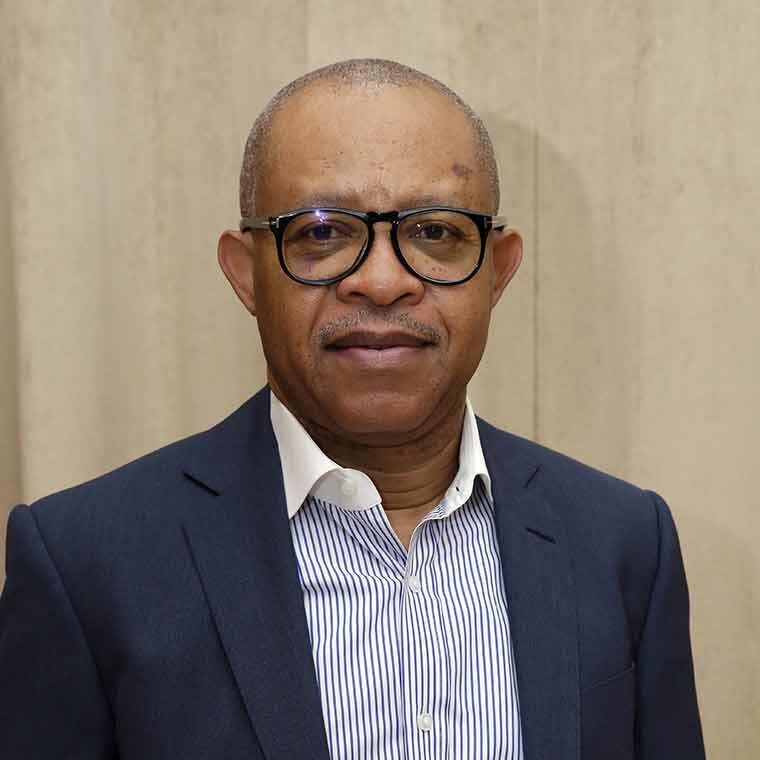 Emeka Okwuosa is a seasoned engineer, administrator, entrepreneur and a visionary with over 33 years of experience in engineering in the following areas: maintenance and operations, teaching, wireline logging and interpretation, seismic acquisition, processing and interpretation, pipeline engineering, procurement and construction (EPC), project management, drilling and drilling services. Some of these activities span Europe, North Africa, West Africa, Gulf of Guinea/Central Africa and Indonesia. Emeka worked in various capacities for Schlumberger in positions that spanned Field Engineer to Technical Manager in the following parts of the World; Europe (Pau, France, Scotland), North Africa (Libya), West Africa (Mauritania, Senegal, Cote D’Ivoire, Ghana), Gulf of Guinea/Central Africa (Nigeria, Benin Republic, Cameroun, Gabon, Congo and Angola) and Indonesia. Emeka is the founder, Chairman and Chief Executive Officer of several companies that operate in the oil and gas industry in Africa.